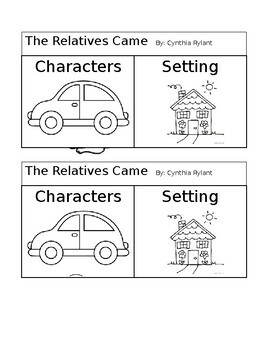 Students will be able to interact with the text. Students will cut the flaps and glue in their interactive notebook. 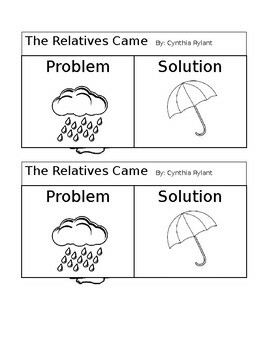 Students will identify who the characters and the settings are as well as the problem and the solution. Students may either draw or write.